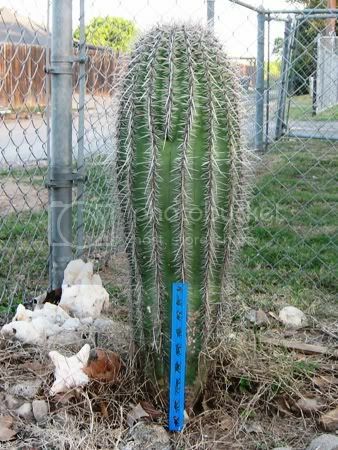 Texas Saguaro - your cactus is a Saguaro. 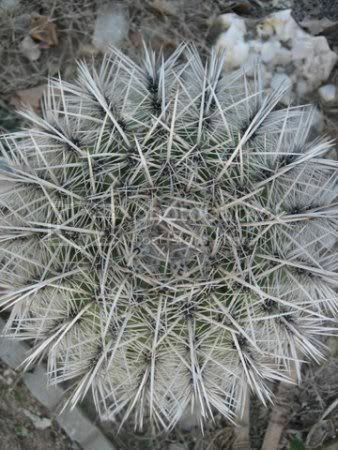 They are supposed to grow about 0.3 feet per year (with proper watering, right temperature, right elevation, etc.). Some of the biggest ones are 45 to 50 feet tall and are estimated at 150 years old. It takes 30+ years for it to grow an 'arm'. 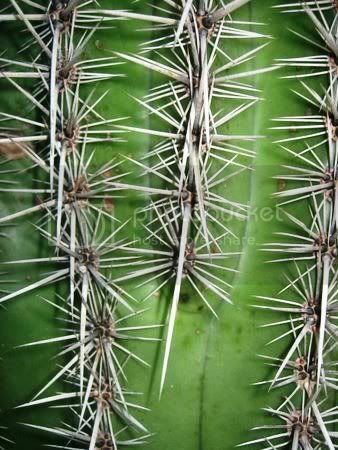 The final 'test' to see if it is a Saguaro is to examine one of the long spines. 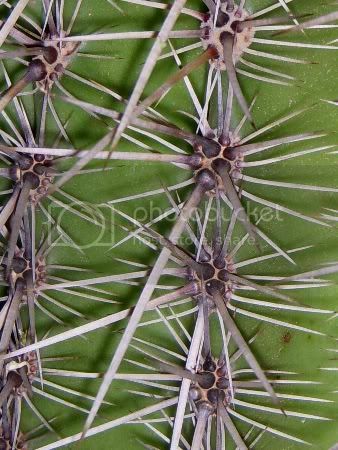 Saguaro cactus spines look like a ring-tailed cat with 'growth rings' going from the base to the tip.